Much love, Sara | Cards & Paper projects made with love: Coach Collective | September Collection Available NOW! Coach Collective | September Collection Available NOW! 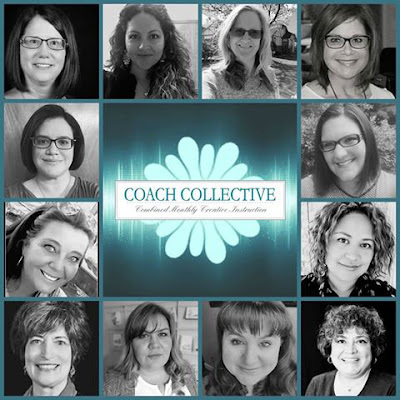 The September Collection from the Coach Collective is NOW available to purchase/earn!